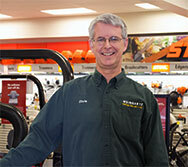 Chris Bolton is Sales Manager at our Weingartz Clarkston Store. 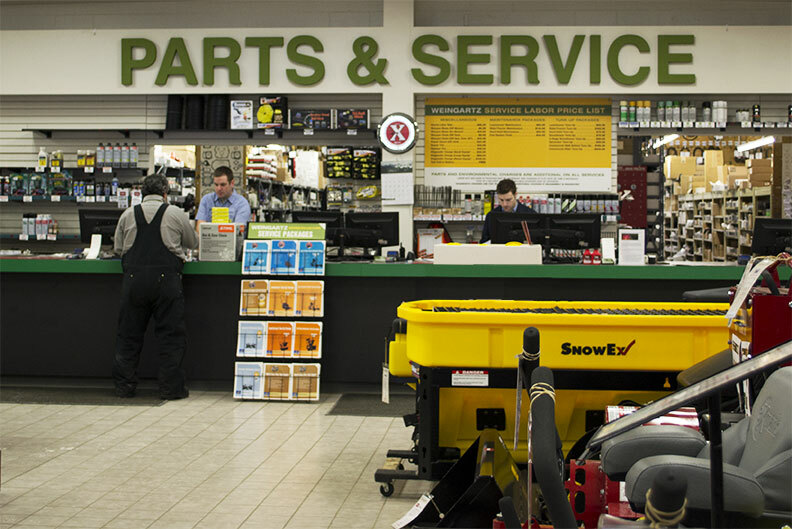 Chris has been with Weingartz for over twenty four years and at the Clarkson location since it opened. He and his very knowledgeable and highly trained sales team strive to provide you, our customers, with superior customer service before and after the sale. 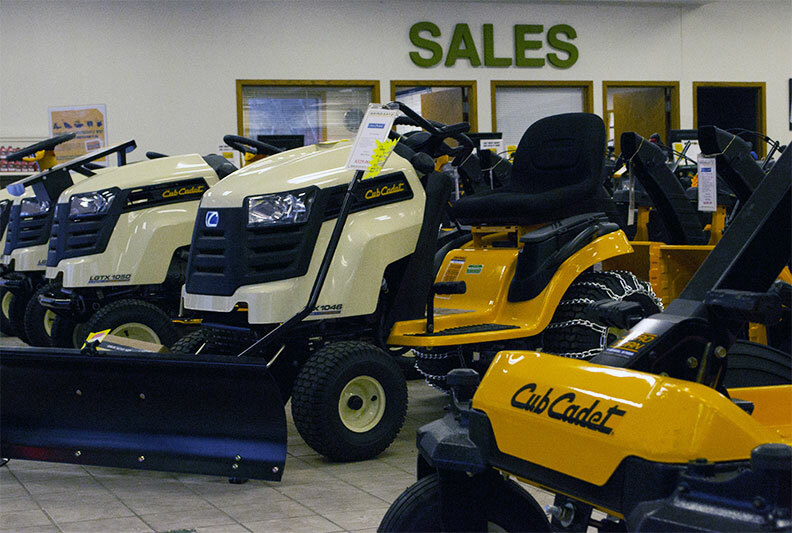 Chris and his sales and support team wants Weingartz to be your first choice for purchasing and servicing your tractor, lawnmower, snowblower or any outdoor power equipment. Please contact Chris at 248-620-5258 or Email Chris . 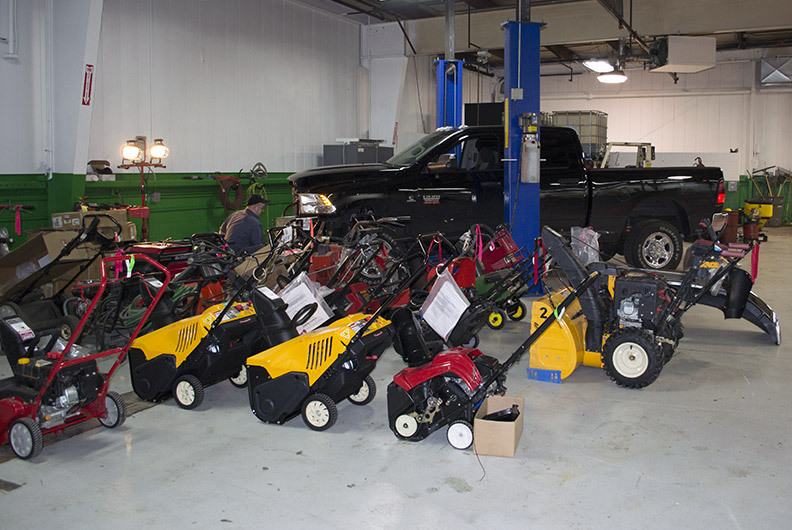 Parts & Service Available for: Bearcat, BedShaper, Billy Goat, Boss, Bradco/McMillen/Themajo, Brinly Hardy, Broyhill, Buyers, Cub Cadet, Curtis, Earthway, Echo, Exmark, Green Touch, Harley Rake, Honda, Jodale Perry, John Deere, JRCO , Jungle Wheel, Kubota, Landpride, Lawnboy, Lely, Little Wonder, McLane, MI-T-M, MTD, Parker, PowerTrim, RedMax, Ryan, Sabre, Shindiawa, SnowEx, Spraying Devices, Spyker Spreaders, Stihl, Sweepster, Tanaka, Toro, TracVac, Trenchmaster, Troy Bilt, Truckcraft, Wacker, Yanmar. General Information our Clarkston Store: It took two steps to end up at our location in Clarkston. We moved to northern Oakland County in 2002 when we purchased a building in Waterford that was the former location of Quality Lawn & Garden. 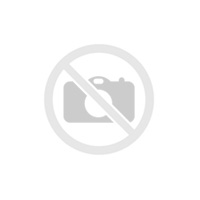 This new store grew very quickly and, soon, we were looking for a larger location to handle the increased demand. We found a vacant auto dealership a couple miles up the road on Dixie Highway that gave us plenty of room to expand as well as an opportunity to remodel and build a first-class location. 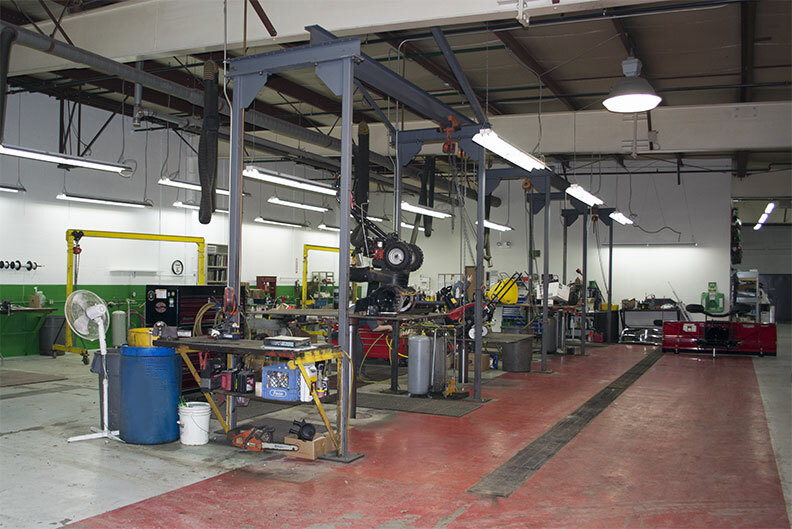 The Clarkston location continues to grow significantly and we are honored to have earned the trust of the community.